Hi there! 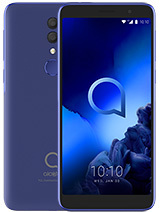 I just wannna know how much this phone costs? Could you also make an effort posting an updated unit prices? So everyone has the idea of choosing w/c one fits their budget. I understand than this was released last year and probably a bit inexpensive compare to when it was launched & released..Salamat! not happy, 29 Jun 2013not a good phone the touch screen give alot of problems after six months,i have never misused ... moreI just wonder, this phone isn't released yet, how could you use it for 6 months? not a good phone the touch screen give alot of problems after six months,i have never misused the devive,dont buy. Is this still dual sim? the sun cellular has is the Alcatel One Touch Scribe Easy not this one. i think this is the scribe hd lte of sun cellular plan 600. 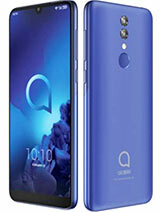 8mp dual core dual sim... have to wait till july earliest... coz it says #3rd quarter released... and i dont see it released yet at alacatelonetouchshopping.com better opt for idol instead..... - but on sun cellular plan 600 says that it is dual sim. I am confused. 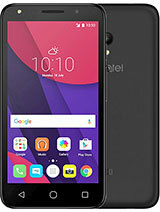 it is really dual sim or not? 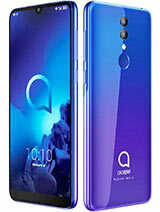 i think this fone is great, can't w8 to see one so i cn try. 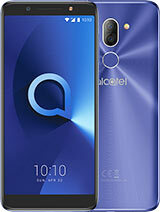 Seems I am comming back to Alcatel! 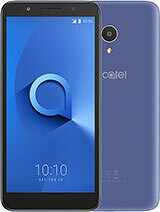 Total of 14 user reviews and opinions for alcatel One Touch Scribe HD-LTE.